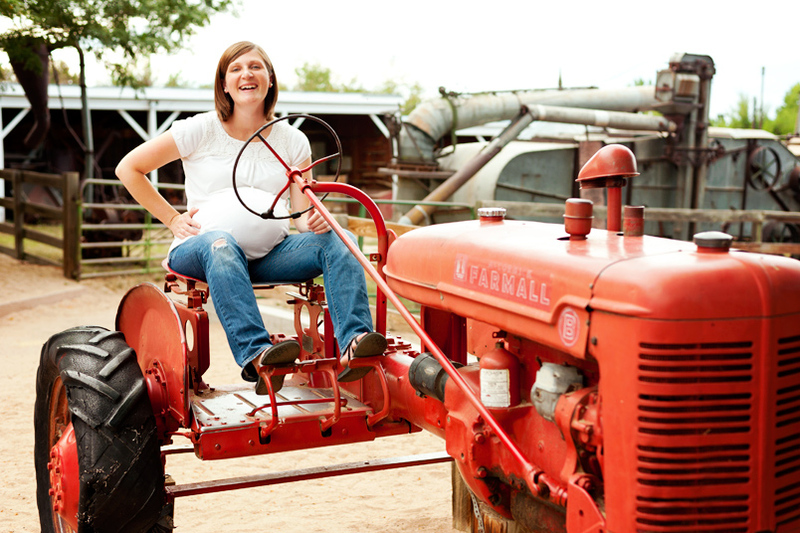 Here are a couple of the photographs from a recent maternity and family portrait session at The Farm at Lee Martinez Park. The bright colorful barns provided some great backgrounds for the portraits. These photos represent the first of many planned photo sessions with this family. In just a few weeks I'll photograph their newborn and then again when their new baby is 3 months and 6 months old. I'm happy to be their family photographer.